In the heart of the historical center of this wonderful town just 25 minutes to the coast and 55 minutes to ski resorts we offer this habitable property which is currently split into 2 apartments. A fantastic opportunity to create a very large property in a stunning location close to the town of Casoli and just 25 minutes to the coast and 1 hour to ski resorts. This large stone property to restore is within 5 minutes of the beautiful market town of Casoli and just 25 minutes to the beach and 50 minutes to ski resorts and the airport. This property has enormous potential to become a huge holiday home, B&B, hotel or apartments. 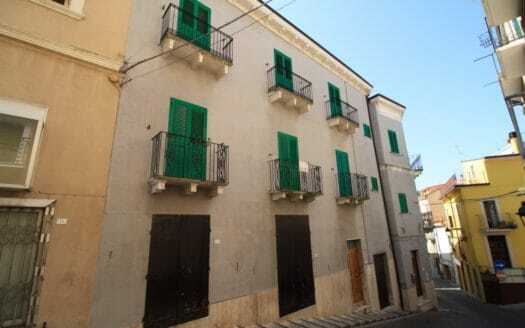 4 storey townhouse with a stunning roof terrace in a tourist town. Wonderful property close to all amenities and just 25 minutes to the coast and 55 minutes to ski resorts. A large traditional stone property only 20 minutes to the coast and historical Lanciano, 1 hour to the ski resorts and close to all amenities. 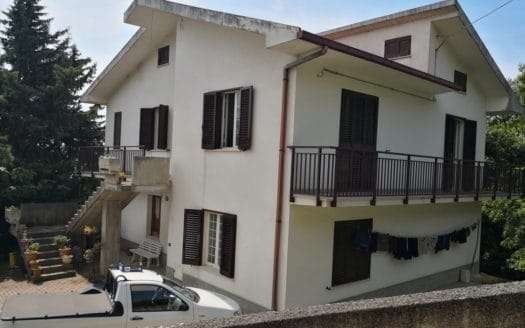 Fantastic opportunity to purchase a number of buildings in a beautiful location close to the historical city of Lanciano and just 20 minutes to the coast and 1 hour to ski resorts. 3 properties, land and an outbuilding. 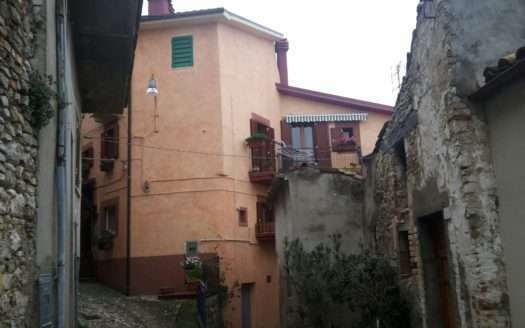 This property is in a wonderful location close to the market town of Casoli and historical Lanciano. Just 25 minutes to the coast and 1 hour to ski resorts the property offers a lot of potential. The stunning roof terrace alone makes this property worth the low price. The historical center location gives this property views of the Maiella mountain range like you have never seen before.